SYDNEY, Australia -- Police were called to an Australian apartment when neighbors heard what they thought was a man threatening to kill a woman. Turns out, those threats were directed at a spider. The Harbourside Local Area Command says it dispatched multiple officers to the scene after the man was heard yelling "I'm going to kill you, you're dead!" Neighbors also reporting hearing a woman screaming and the sound of furniture being thrown around. Man: "Umm I don't have one." Police: "We had a report of a domestic and a woman screaming, where is she?" Man: "I don't know what you're talking about. I live alone." Police: "Come on mate people clearly heard you yelling you were going to kill her and furniture getting thrown around the unit... What have you done to her?" The man then told officers the truth: He was trying to kill a spider. Man: "It was a spider." Man: "It was a spider, a really big one!! Police: "What about the woman screaming?" Man: "Yeah sorry that was me. I really really hate spiders." 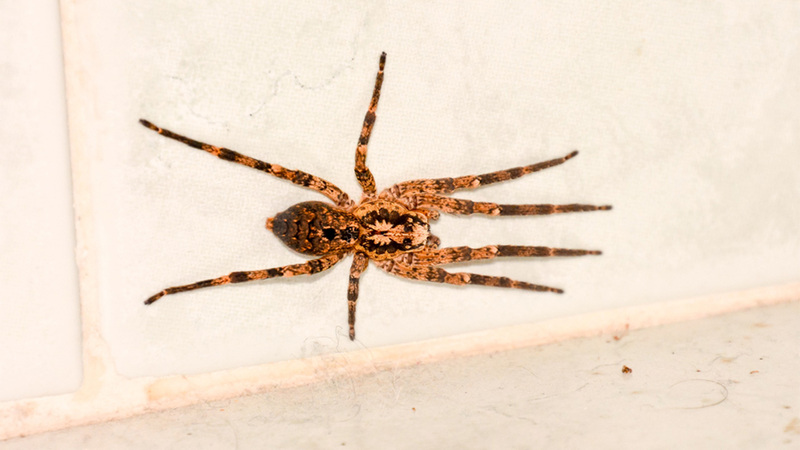 The man then explained to officers that he is really scared of spiders, and he had been chasing this one around his apartment with a can of household insecticide. He eventually killed the spider, not realizing the noise he had been making in the process. After a quick search of the apartment to make sure no one else was there, officers left the scene and filed their report. The man will not face any charges.